Five years ago today, on January 12, 2010, the impoverished island nation of Haiti was leveled by a massive 7.0 earthquake. More than 230,000 people were killed, 300,000 were injured, and 1.5 million were left homeless. 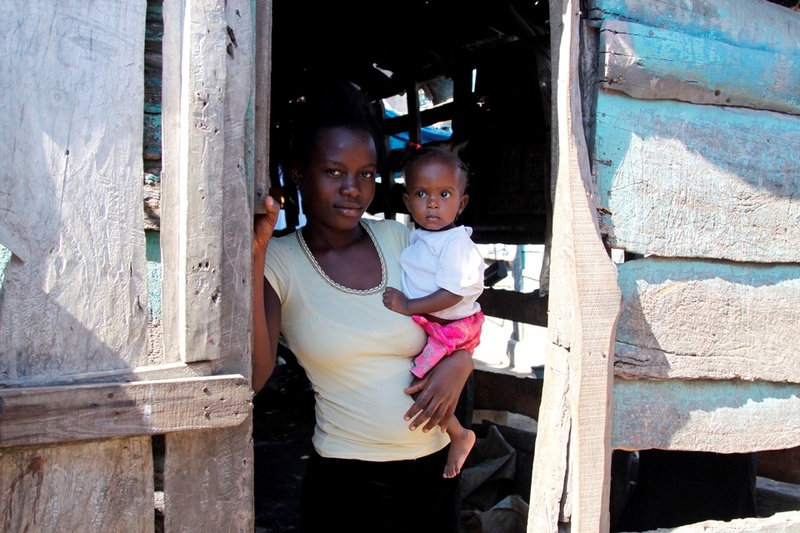 It remains one of the most devastating disasters the Haitian people have ever faced. When the earthquake hit, World Help had already been working in Haiti for years through a number of outreaches, but particularly through child sponsorship. We knew the people. We were aware of their challenges and were dedicated to working alongside them to create solutions. They trusted us . . . and that trust made it possible for us to meet needs more effectively when the earthquake hit. Since the earthquake, World Help supporters have provided millions of dollars of initial emergency assistance for thousands of men, women, and children left with nothing but piles of smoldering rubble . . . but our investment has not stopped there. Over the past five years, we’ve worked with innovative leaders from all levels of influence in an effort to meet real needs in the most effective ways possible. President Vernon Brewer has strategized with government officials on several occasions to discuss how we can best serve the people of Haiti. He also met with Haitian president Michel Martelly and first lady Sophia to discuss World Help’s role in the rebuilding process. One of the greatest needs was the orphan crisis. 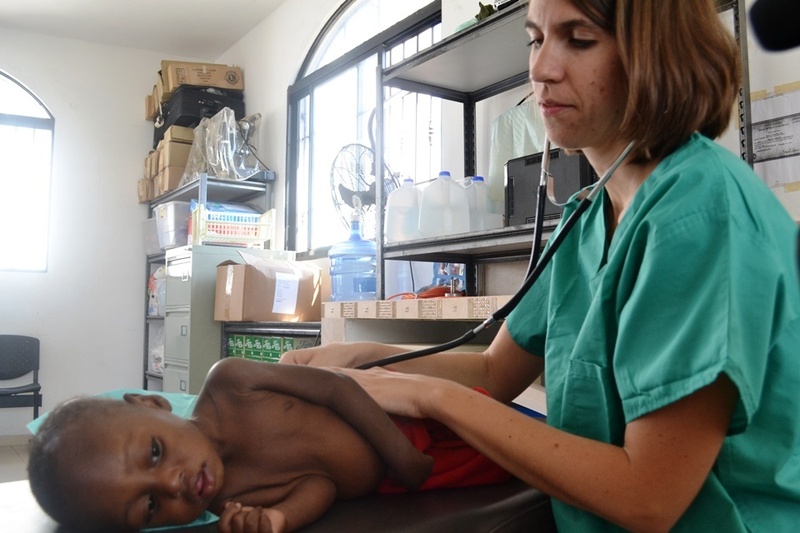 Following the quake, Haiti’s estimated 380,000 orphan population skyrocketed to nearly half a million. Millions more were suffering from severe malnutrition and diseases caused by dirty drinking water. Through Operation Baby Rescue, in partnership with Danita’s Children, we have spent the last five years rescuing and serving Haiti’s greatest hope for the future—her children. Recently, our supporters have provided the campus with a state-of-the art medical center. This first-class facility will provide professional care to countless people who have no other place to go. There’s no other facility like it for miles around. We’ve also worked to build a massive water cistern and filtration system on Danita’s campus, providing access to clean, safe drinking water for the school, the children’s home, the medical center, and the surrounding community. This improvement alone is the single most important factor in preventing the spread of disease. However, the process of rebuilding Haiti will take time . . . years, perhaps even decades of purposeful, sustainable investment. One of the greatest ongoing needs is for rescue funds. Poverty in Haiti was only compounded by the earthquake, and millions of children are suffering every day because of it. Will you consider being a part of this life-saving initiative? 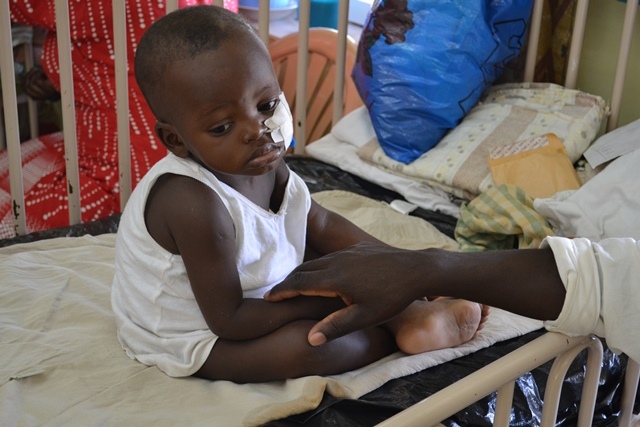 On average, it takes $1,200 to rescue and rehabilitate a child in critical need. Contributing $25, $75, $200, or more can make a significant difference in our rescue efforts . . . you could even save a life! It’s because of people like you that the ashes left by the 2010 earthquake are giving way to pillars of strength, stability, and hope. It’s this kind of hope that can transform any tragedy—even the devastating earthquake in Haiti—into a story of redemption. 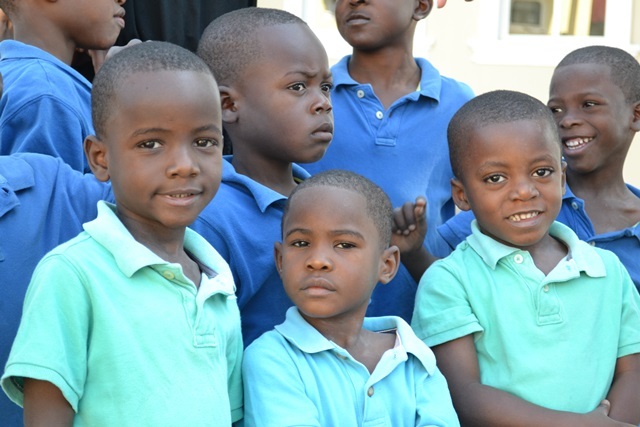 We invite you to join us today in continuing to write this story for the future of Haiti’s children.